Comfort is the key when training. 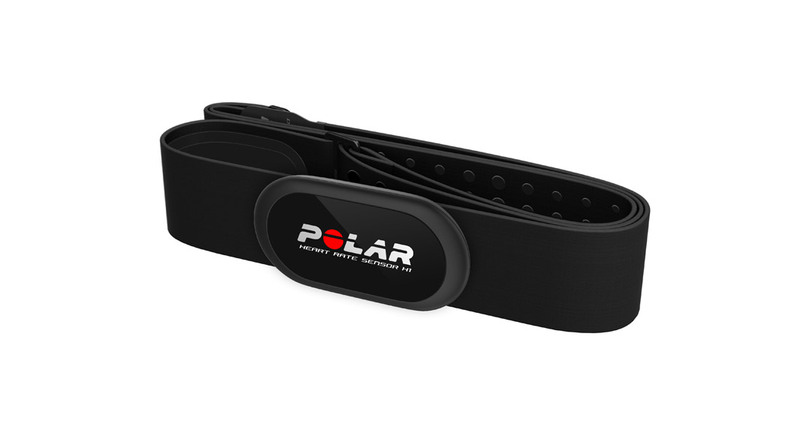 That’s why Polar created Polar H1, the slim heart rate sensor that comes with the Polar Pro Strap, a comfortable textile chest strap with interference-blocking extra electrodes, slip-preventing silicone dots and a secure buckle that keeps the strap firmly in place. With Polar H1, you can focus on your workout, not on your gear.